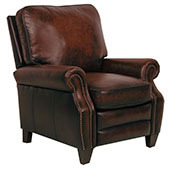 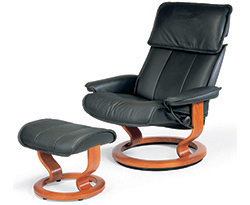 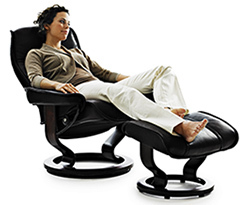 Internet Sale prices and Internet Holiday Clearance Deals from Human Touch, Herman Miller, Ekornes, Fjords, The Perfect Chair. 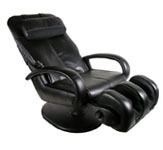 Backstore Sale Prices. 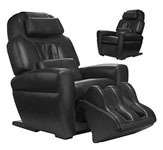 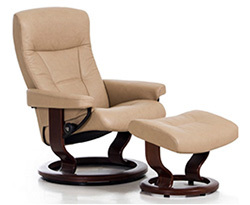 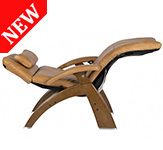 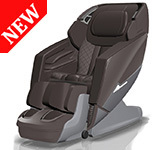 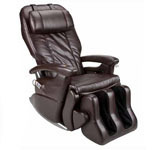 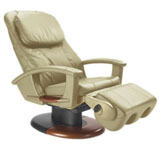 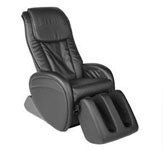 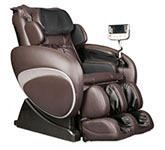 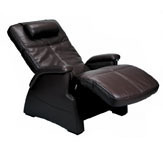 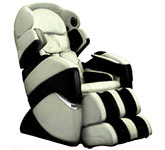 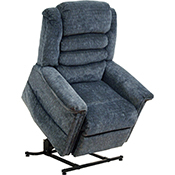 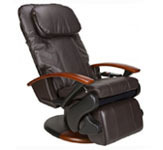 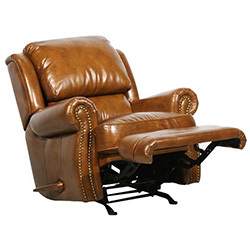 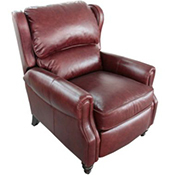 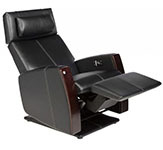 Refurbished AcuTouch 9500 Ultimate Robotic Human Touch Home Massage Chair / Recliner + HEAT - Welcome to the all-new AcuTouch� 9500X Massage Chair. 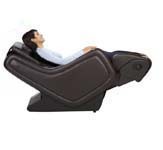 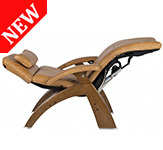 This beautifully designed redefinition of comfort, features and wellness takes the massage experience�and the way it's controlled�to a brilliant new level. 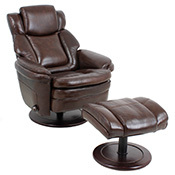 Elevating and Extendable Robot Rotating Calf & Foot Massager footrest ottoman. 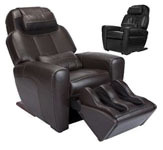 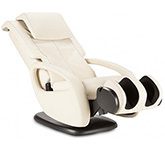 REFURBISHED HT-5270 HUMAN TOUCH HOME MASSAGE CHAIR with Body Scan Technology + Calf and Feet Massager - As one of the sleekest, most compact models we offer, the Human Touch� HT-5270 Robotic Massage� chair is the perfect fit for any space, and the perfect blend of form and function. 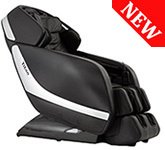 INCLUDES SHIPPING - $999 - More Information. 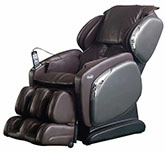 INCLUDES SHIPPING -$1995 - More Information.